How Can I Tell if My Pearls are Real? Ten Quick Tips. Pearls International only carries genuine cultured freshwater and saltwater pearls, but with so many convincing fakes on the market, how can you tell if the pearls you got somewhere else are the genuine article? Today recently broke a story about dishonest salesmen in destination spots like Cozumel who duped their customers into purchasing jewelry that wasn’t real. 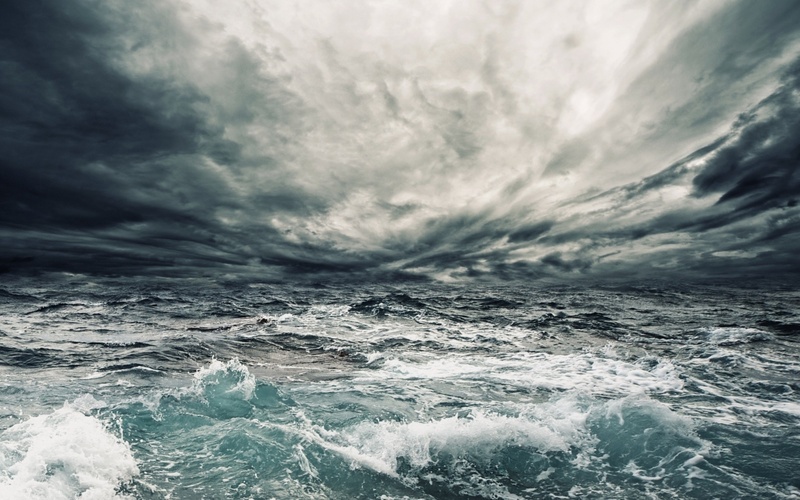 We wanted to take a moment to help educate our customers and readers about how you can avoid scams like this on your vacation and protect yourself from people who don’t have your best interests in mind. 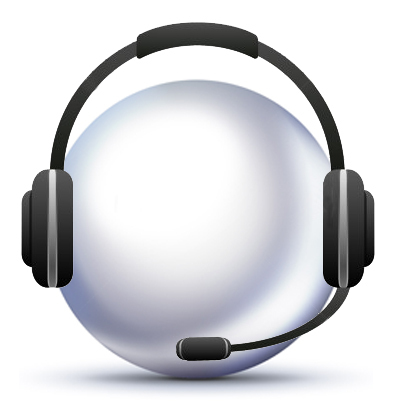 First, always ask for recommendations at your hotel or with a local resident you trust. Most people aren’t going to shop at a jeweler who is hidden down some dark alleyway, but it’s always a good idea to be smart about where you spend your money. Second, ask about their return policy. If you get home to discover that an item you thought was gold instead turned out to be gold plate, at least you’ll know how to get your money back. 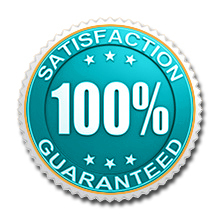 Pearls International offers a 100% Satisfaction Guarantee with easy returns and exchanges. 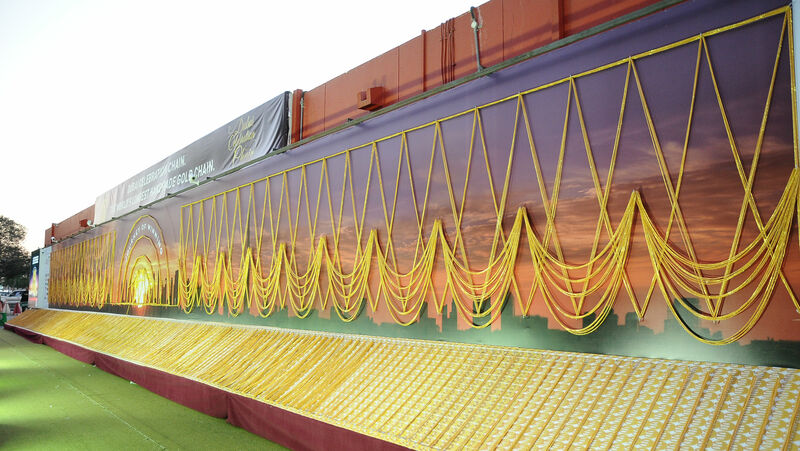 If you ever purchase the wrong size or color with us, we’ll happily and enthusiastically make it right. So what if you’ve already made a purchase, and you’re wondering whether you got your money’s worth? 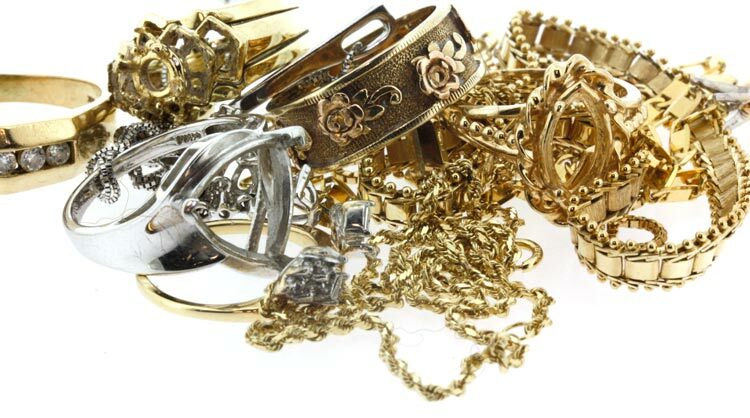 Or maybe you’ve inherited some jewelry and you’re thinking of selling it, but don’t want to risk taking it to a pawn shop or a gold-buyer without knowing what it’s worth? 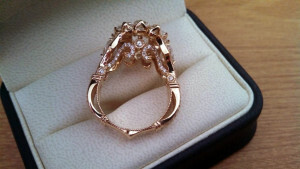 It’s always a good idea to have a jeweler you trust take a look at a new piece to validate its authenticity. 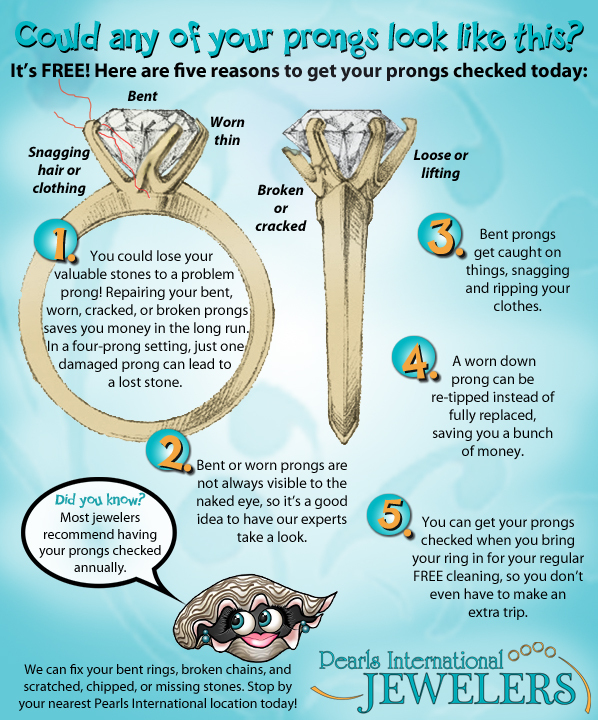 At Pearls International, we’ll even give you a free jeweler’s loupe that you can use to look at the metal hallmarks in your jewelry, and they’re also very useful for doing annual checks on prongs to prevent your stones from getting lost! If you don’t have time to bring your jewelry to an expert, there are several things you can do at home to find out if your pearls are real. Tip: It’s best to start with a clean strand so you can identify small details that might be missed due to a buildup of oils or perfumes on the surface of your pearls. If you need to find out how to clean your pearls, check out this tutorial or use our specially created pearl-safe cleaner. Normal gold and silver cleaners are acidic and can damage your pearls. Use a pearl-friendly cleaner like our Pearl Juice to avoid damaging your pearls. 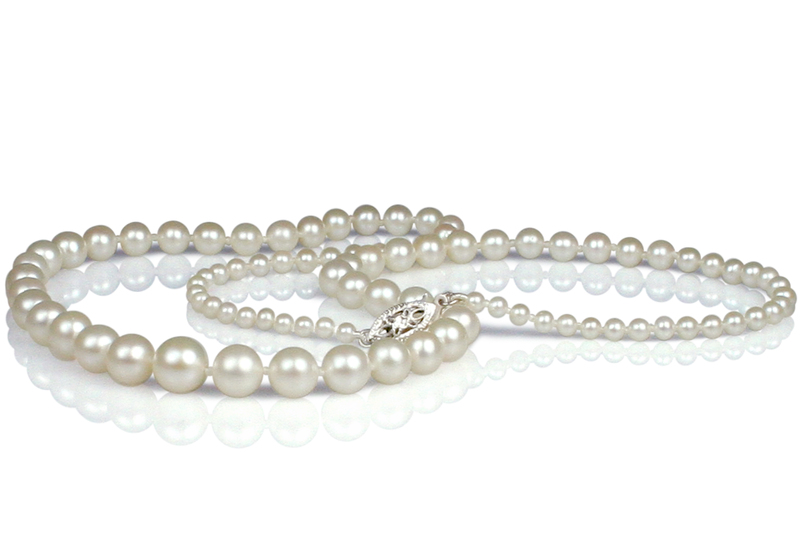 It is best to start with a clean strand when determining if your pearls are the real deal. 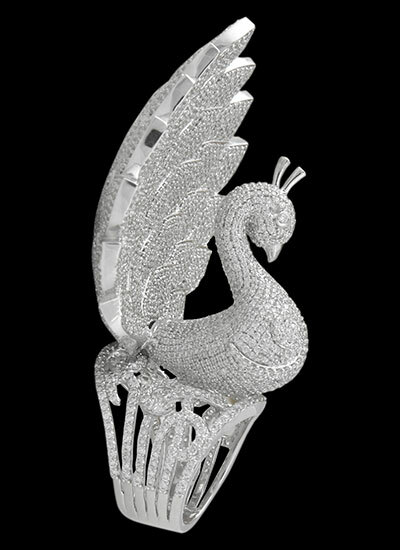 [dropcap2]1[/dropcap2]Real pearls are heavier than fake pearls. Imagine you are holding a strand of little pebbles. Would your strand be about the same weight? If not, you might be holding some pearl impostors. The nacre that makes up the layers of a real pearl is very dense, so it will weigh quite a bit more than plastic or resin, two common materials used in many fake pearls. Beware! 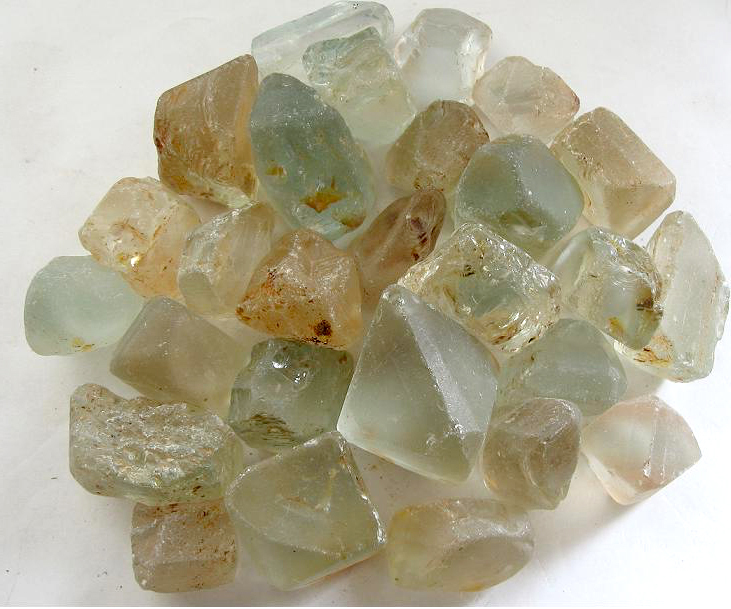 Some materials such as glass and composite, or ‘shell’ pearls (pearls made from crushed and reconstituted shell) may fool this test. [dropcap2]2[/dropcap2]If your pearls are heavy, but you still suspect they may be false, chipped or cracking paint is a sure sign that your pearls are fakes. To find it, look carefully between two pearls at a drill hole. 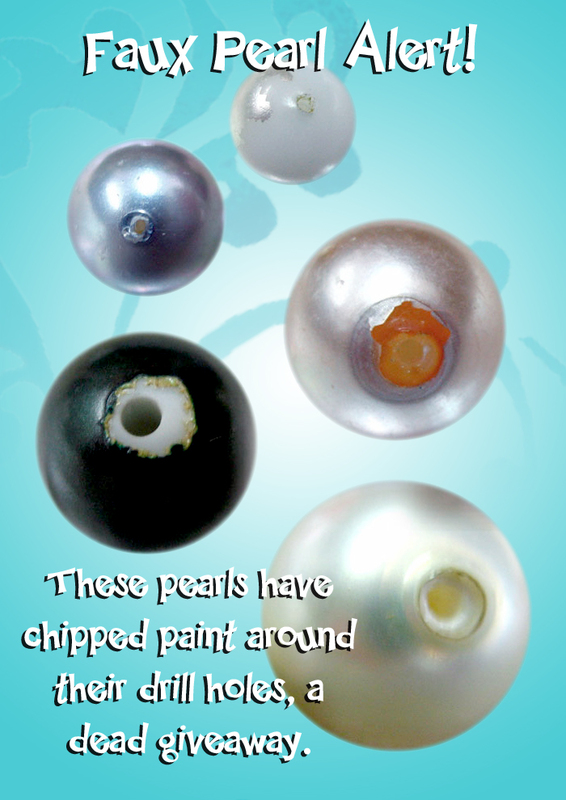 If you notice any paint is missing, or if the material from inside the pearl formed a ‘burr’ when the pearl was drilled, your pearls are probably fake. 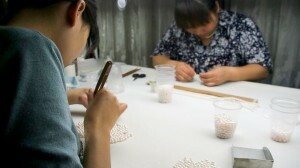 Real pearls will have a drill hole that is quite smooth and doesn’t show any chipping (unless it has been mishandled). If in doubt, ask an expert. 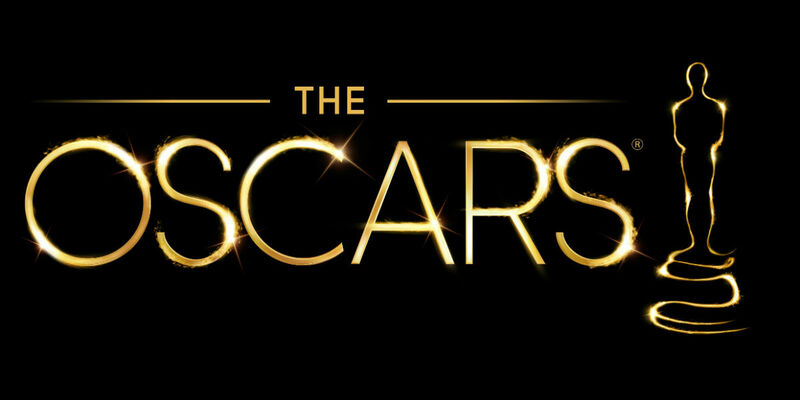 [dropcap2]3[/dropcap2]Real pearls on a strand will never be perfectly matched. Since no two pearls are identical in nature, look for minor variation in color and shape that indicate your pearls are authentic. 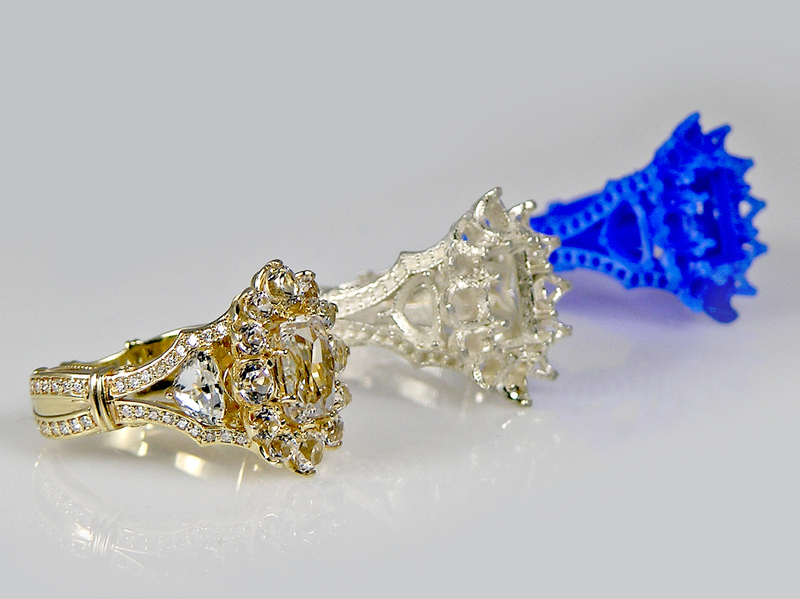 You may need to look very closely, as high quality strands will be well matched. However, the differences will be there! [dropcap2]4[/dropcap2] Size matters. 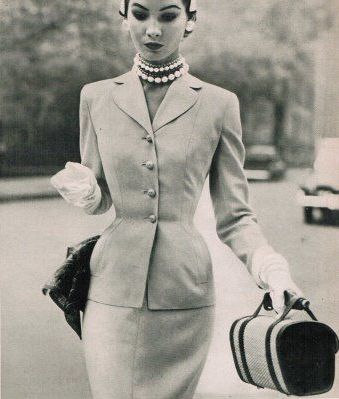 Are your pearls enormous and perfectly spherical? 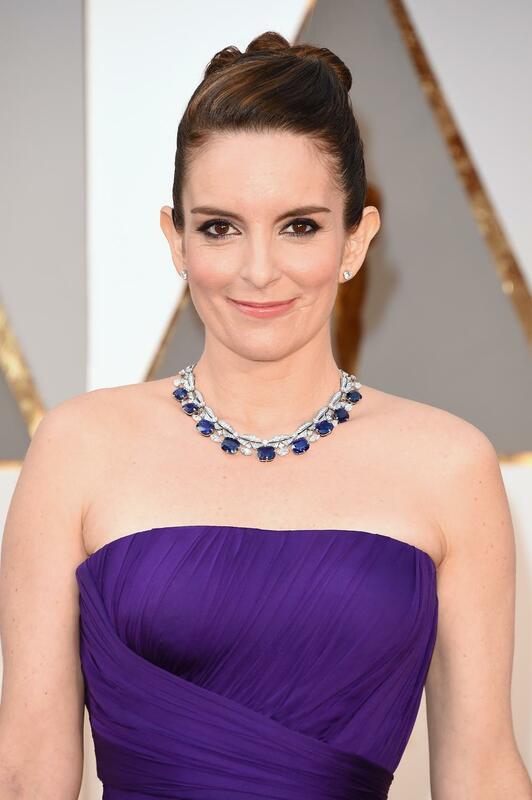 If you paid a comically tiny price for your comically huge pearls, it’s very likely that they are fake. In nature, the longer a pearl remains within an oyster’s shell, the more likely it is to develop imperfections like dents and divots. 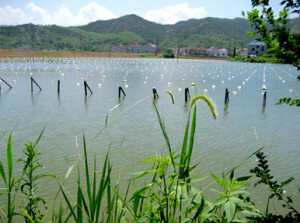 As a result, pearls of a very large size can be extremely valuable. If your pearls fit this description, it’s likely you have a strand of shell pearls. [dropcap2]5[/dropcap2] Knots are important! Real pearls will be individually knotted on a silk or microfiber strand. 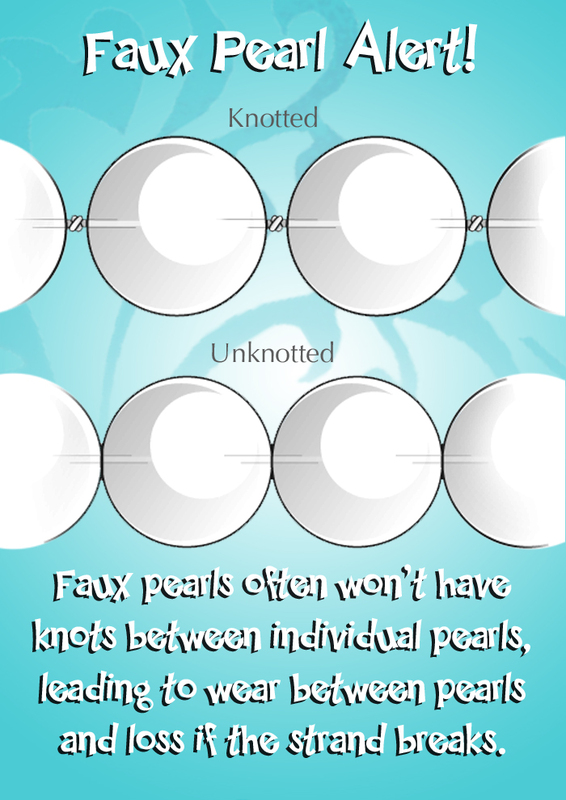 These knots are crucial to the longevity of your pearls. In addition to preventing each pearl from rubbing against its neighbor, the knots also protect against the loss of more than a couple of pearls, should your strand get caught on something and break. Many high-quality fakes will be knotted (such as Mallorca Pearls), but they are easy to identify when you know what to look for. Tip: If your strand is knotted, take note of the condition of the knots. Are they frayed or discolored? Is there space between the knots and the pearls? If so, you may need to have your strand restrung to prevent breakage. Pearls International offers restringing for $1/knot. Contact us if you’d like to get more information about our jewelry repair services. [dropcap2]6[/dropcap2]If your pearls have unusual coloring, they may be fake. While some real pearls are dyed for fashion or to cover up unsightly surface imperfections, good-quality pearls usually stick to colors that appear in nature. Your favorite chartreuse strand might not be the real thing, but feel free to rock that look if it suits you! 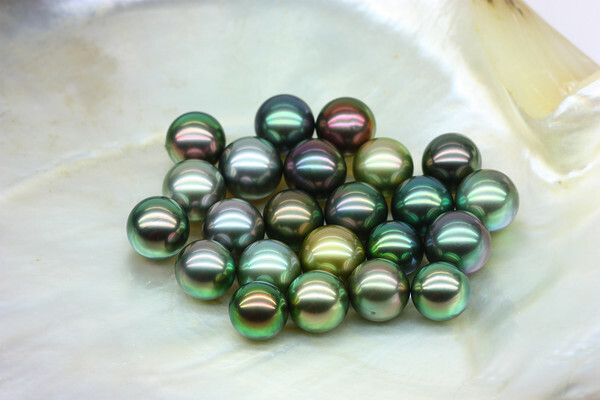 To learn more about color treatments in pearls, check out this post. [dropcap2]7[/dropcap2] The temperature of your pearls can give you some hints. Real pearls often feel cool to the touch and will quickly warm to your body’s temperature when worn. Fake pearls will feel much more close to room temperature when you first pick them up. [dropcap2]8[/dropcap2] Do your pearls look like soldiers in a row? If they are perfectly uniform without any differences or imperfections, it’s very likely that they were manufactured. Real pearls are born in the sea, so they grow up getting rolled around by wind and waves, and as a result, they are never, never perfect. 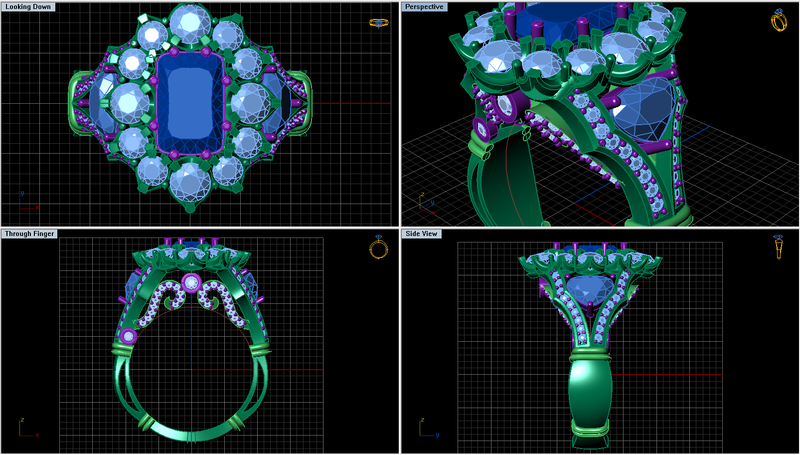 Even ’round’ pearls will show small lumps and bumps and minor imperfections in the nacre. In the pearls of utmost quality, these may not be visible without a loupe, but they are still there. Don’t worry — these are signs that your pearl came from nature! 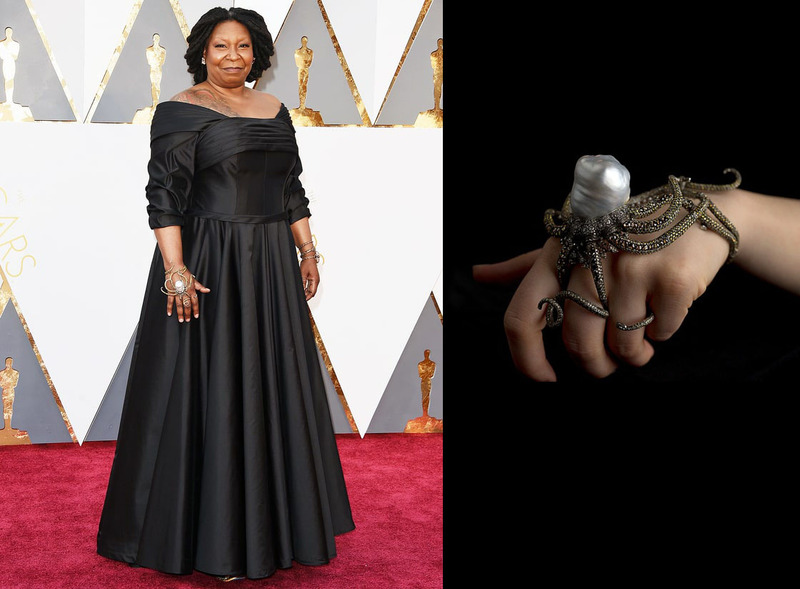 [dropcap2]9[/dropcap2]Genuine pearls appear more ‘glowy’ than ‘shiny’. Look at your pearls under natural light. Real pearls are made from layer upon layer of a material called ‘nacre’. These layers are translucent, and reflect light in such a way that a real pearl appears to have an inner glow that is almost impossible to recreate with artificial methods. If your pearls appear harsh or have an unusual brassy or metallic appearance, they may be fake. Genuine Akoya Pearls from Pearls International – this exquisite strand shows you a real life example of the ‘glowy’ quality mentioned above. Faux pearls can appear more metallic. [dropcap2]10[/dropcap2]Last but not least, one of the best methods for determining if your pearls are genuine is the ‘tooth test’. Real pearls have microscopic crystalline structures, not unlike fingerprints. 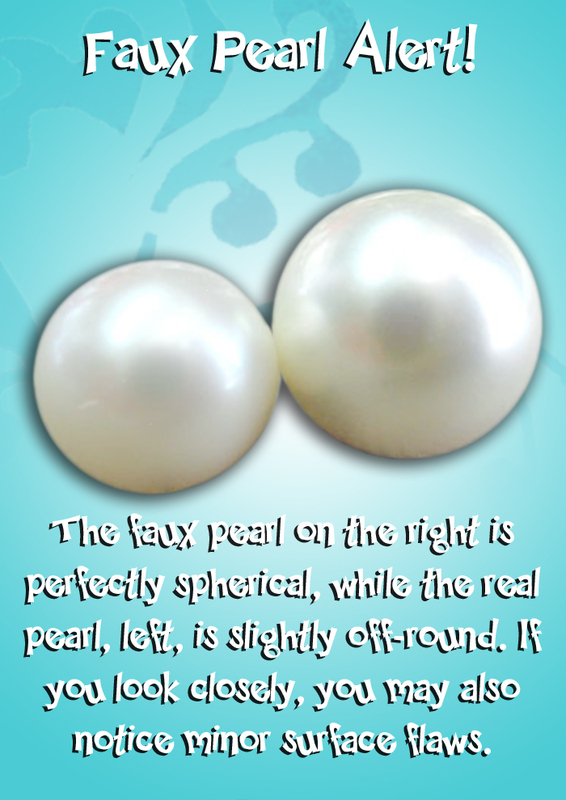 Every pearl has its own structure, but fake pearls do not have this unique characteristic. As a result, if you hold one pearl between your thumb and index finger, then gently rub the pearl on one of your teeth (this only works with real teeth, not veneers or dental implants), you will feel a slight ‘gritty’ texture, as if you are rubbing sand on your tooth. Fake pearls will feel perfectly smooth. 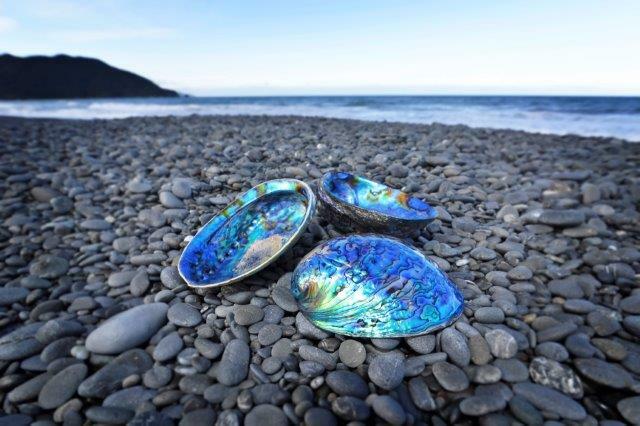 Note: Shell pearls, due to the powdered nacre they contain, may feel gritty. Ask your jeweler to identify them for you. 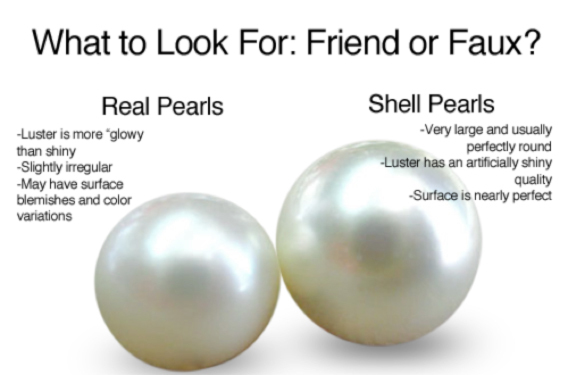 We hope these tips helped you determine if your pearls are real or fake. Still not sure? Drop by and we can take a look for you, or you can send your pearls to us at the address below. Be sure to include your name, phone number and a return address with your package! This is the newest way to shop! 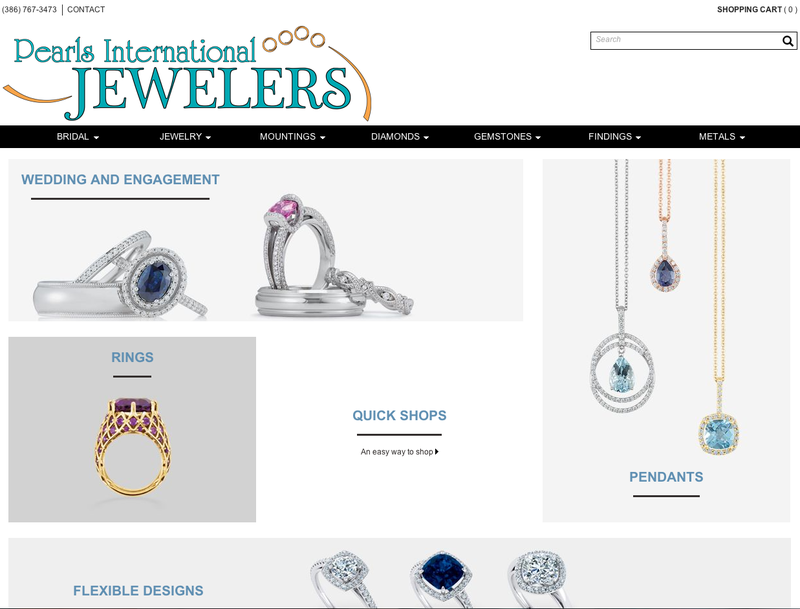 Pearls International is proud to introduce our new Digital Showcase! We have created many gorgeous custom works for our customers in the past, and now we have found a way to make it easier…and more FUN! 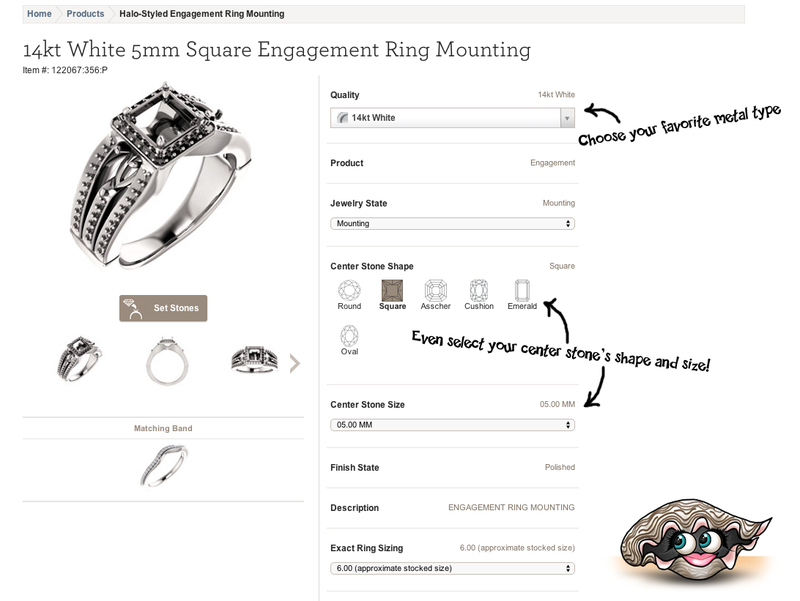 Our new Digital Showcase offers thousands of options for you to choose from when it comes to creating your own special piece of jewelry. 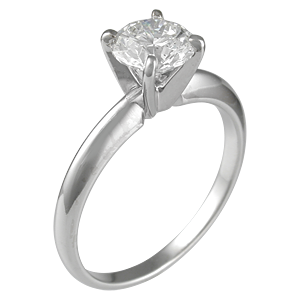 You can select from unique rings, engagement sets, necklaces, bracelets, and earrings that are perfectly suited to your style. We are now even able to offer you loose diamonds and gemstones! 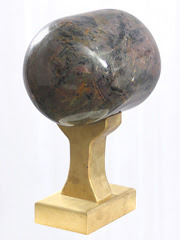 Have your own stone? That’s great – choose your dream setting, metal type, and accent stones and we will set your stone for you! Are you a do-it-yourself kind of person? 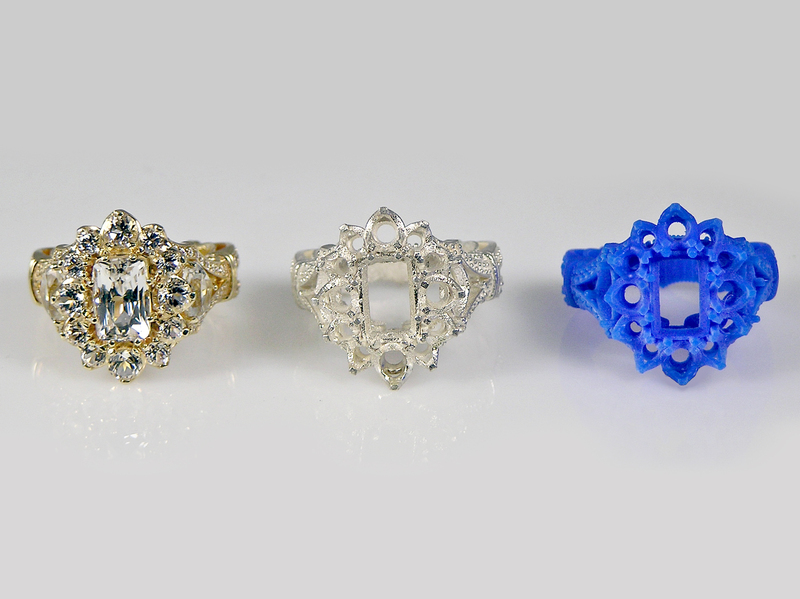 Our Showcase also offers findings, metals, and jeweler’s tools at great prices! And if your creative juices just aren’t flowing, our Showcase offers fine, completed pieces that can’t be found in stores. 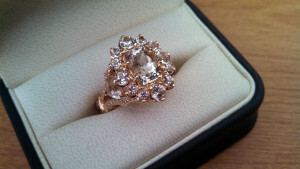 We selected this gorgeous halo engagement setting. Here are some of the options the Showcase gave us! 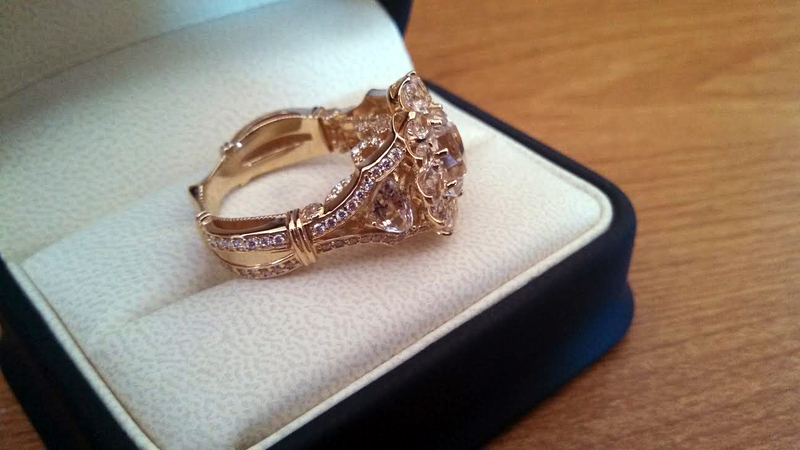 For our first ring, we decided to go with yellow gold. 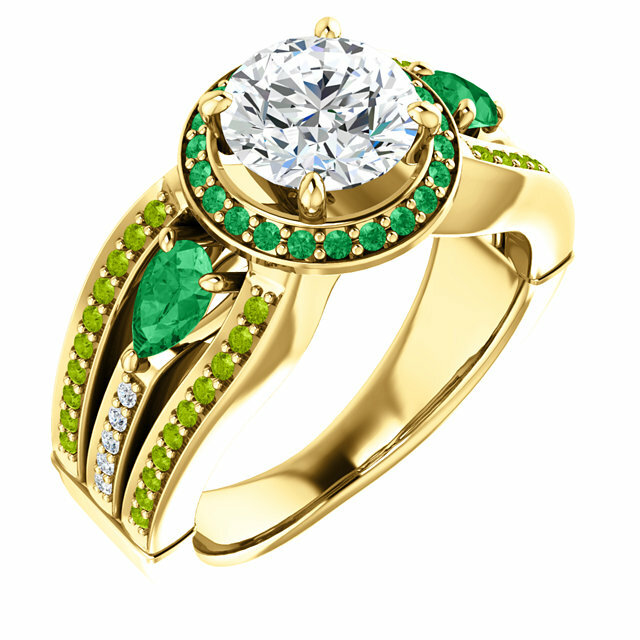 This one has a round diamond with emeralds, peridot, and more diamonds as the accent stones. 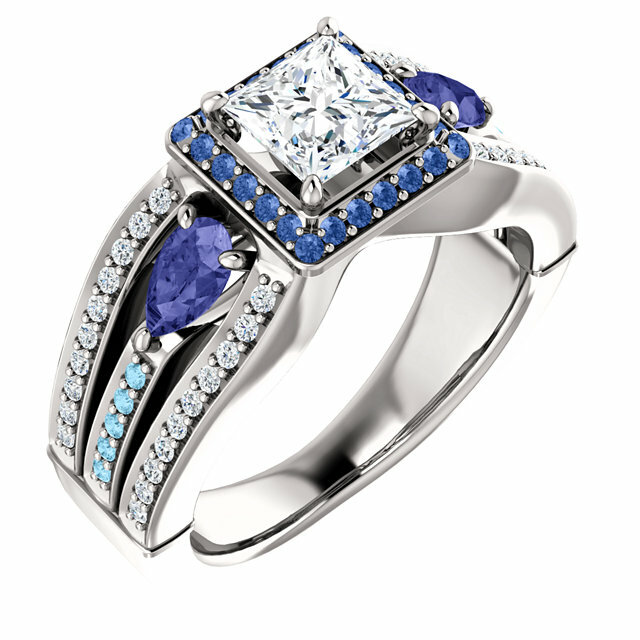 For our second example, we chose white gold, a square cut diamond, and sapphire, tanzanite, diamonds, and aquamarine as our accent stones. Wow! Stop in to either of our locations and have a Pearl Girl walk you through the Showcase. The possibilities are endless!